Jennifer is a Solicitor in the Dispute Resolution and Injury Claims Teams. She graduated from Wolverhampton University in 2009 with a law degree, where she also completed the Legal Practice Course the following year. 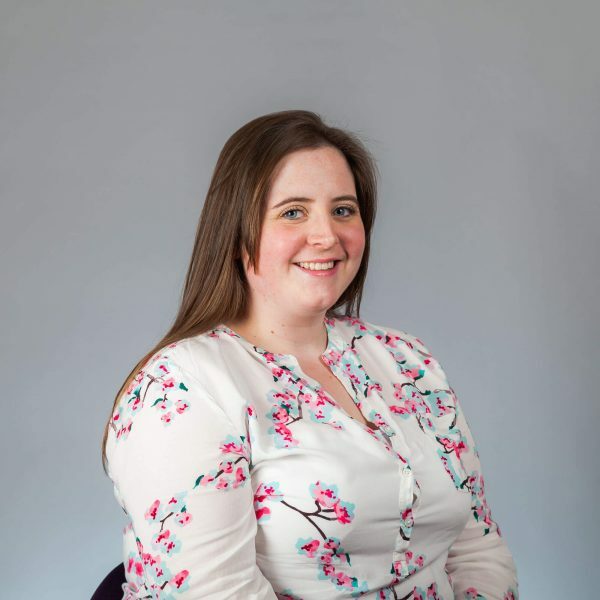 Jennifer qualified as a Solicitor in 2014, and joined Hatchers in 2015 having previously worked for an international law firm in Birmingham and before that another law firm in Shropshire. Jennifer is pleased to be back practising law in Shropshire and is delighted that a number of her former clients have tracked her down to instruct her on new matters. Jennifer currently works for both the Dispute Resolution and Injury Claims Teams at Hatchers. She is fortunate to have extensive experience in a wide range of contentious matters including, professional negligence, agricultural disputes, contractual disputes, property disputes, debt recovery, costs and personal injury claims arising out of road traffic accidents, accidents at work and slip/trip accidents. Jennifer loves the variety that being able to be part of both teams provides. Jennifer, who comes from an agricultural background and whose family continue to farm, is also a member of Hatchers Agricultural Team and has a particular interest in agricultural disputes including complex partnership disputes, trust disputes and disputes over land. She feels that her involvement in this community means that she has an excellent understanding of their commercial business needs as well as the personal needs of the families involved. In her spare time Jennifer, who comes from an agricultural family, will be found outside, in wellies, with her horses and accompanied by her two dogs on her smallholding in rural Shropshire. Jennifer loves being part of the local community where she lives and regularly attends local functions as well as being a member of the local WI Group. First job – a herdsperson on a commercial dairy goat farm. Favourite food/drink – anything with cheese on top!